An open air photo booth is ideal if you want to fit a TON of people in your pictures. We can fit as many people as you can fit on the screen. We recommend open air booths for very outgoing groups or events where you have something scenic in the background or want to show off a patterned background. 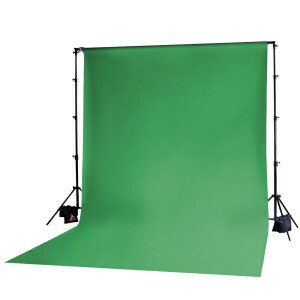 We have backgrounds available to rent! 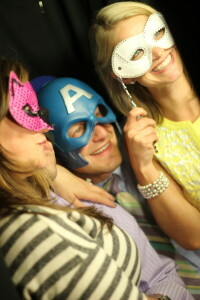 Enclosed photo booths are our preferred style of booth to send out. This booth provides the “private” photo booth experience where you can sneak a kiss or create some laughs with a photo bomb on your friends. 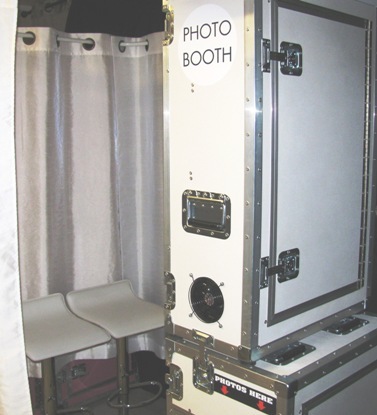 Our enclosed booths can fit 2-6 people and provide the personal experience most people expect with a photo booth. 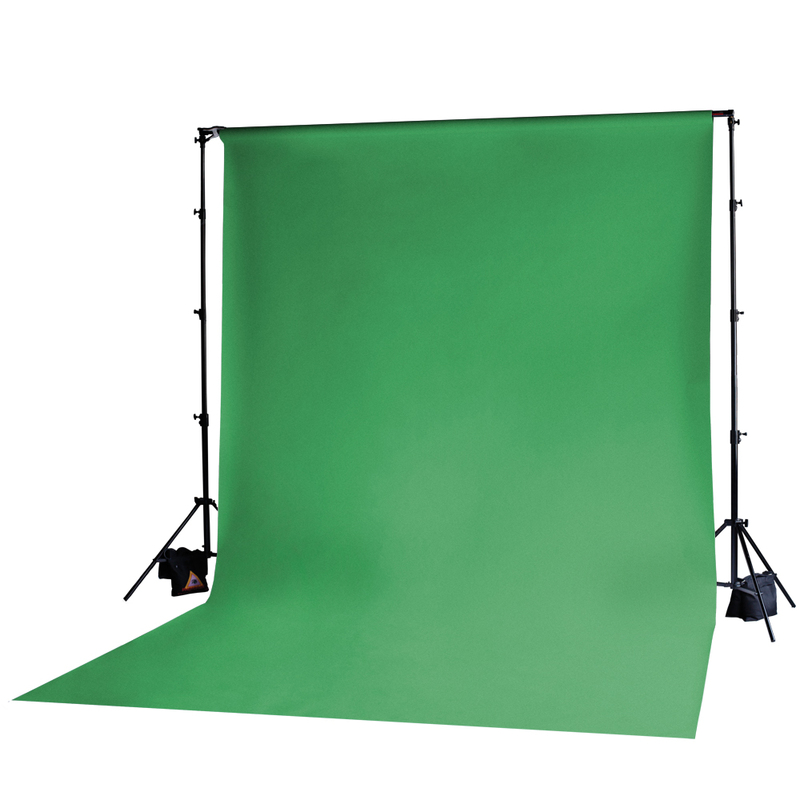 Our green screen photo booth option lets your imagination go wild! 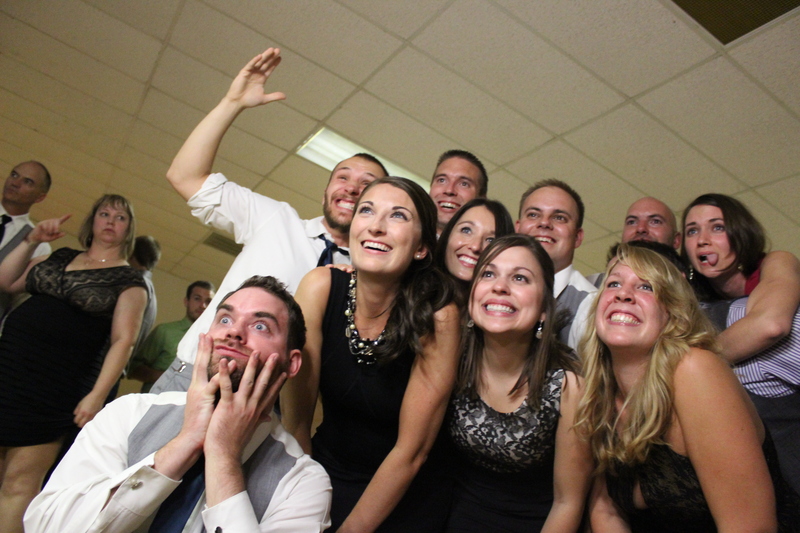 Imagine your guests standing in front of the grand canyon, on the golden gate bridge, with a celebrity, or most anything else you can think of. This is a great way to make your event stand out from anything you’ve ever been to.